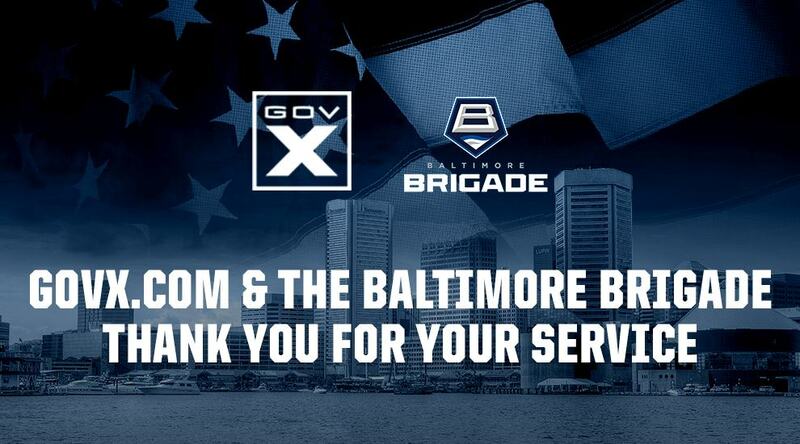 The Baltimore Brigade are proud to offer discounted tickets to active-duty, reserve, veteran, and retired service members & first responders. Discounted tickets can be purchased online with verification by GovX.com. Click the button for the corresponding game below to be taken to the GovX verification page.